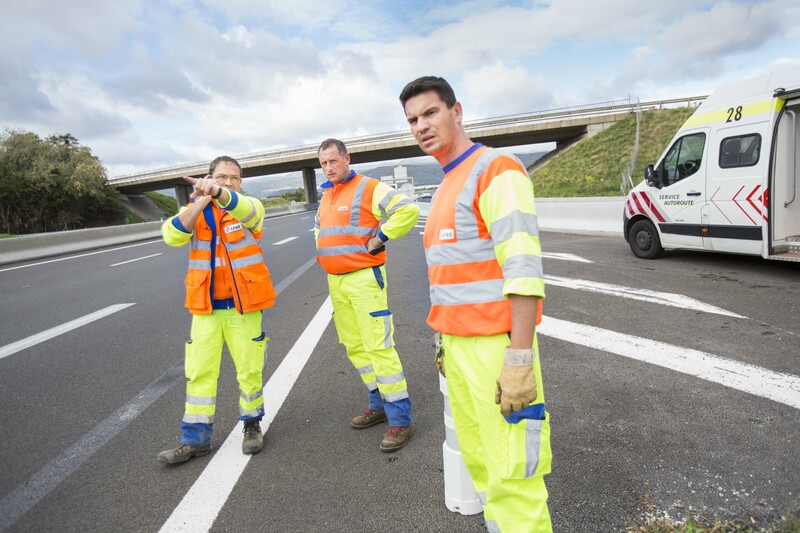 To help people keep track of the latest news from APRR, the Group is rolling out its motorway network onto social media and the internet! APRR’s 3,500 employees guarantee the quality of the Group's offering and services. The Group’s efficiency relies primarily on their commitment. APRR therefore sees support for careers and the development of skills as strategic objectives. Integration schemes, mentorships and career-long training schemes as well as opportunities for internal mobility are offered to every employee in the Group which is also strongly focused on risk prevention. APRR’s very low personnel turnover of less than 2.5% testifies to its employees’ very positive reaction to its commitments. APRR’s integration policy for new recruits helps them settle into their jobs and achieve professional fulfilment. Each new recruit is provided with a customised induction scheme focused on sharing information and pooling experience. In-house instructors and mentors then help new employees to settle into their jobs. In 2014, more than 350 employees benefited from individually-targeted vocational training to help them grow into their new jobs. These employees are supported by 230 professional mentors who are also Group employees. The working methods implemented within the company are focused on cross-divisional action and the transmission of know-how, as exemplified by the mentoring system set up in conjunction with Eiffage. Project groups made up of employees are formed to study ways of improving procedures and developing APRR’s roles with respect to its workforce. At APPR, the forward planning of employees’ careers and skills is a top priority. The Group has adopted an approach which promotes its professions, responds to request for job mobility and entrusts employees with new responsibilities. In-house training schemes encourage personnel to boost their skill levels and help them to develop their careers. APRR backs this strong commitment with one of the largest budgets in its business sector. Its employees benefit from nearly 75,000 hours of training every year. In 2013, 83% of personnel attended a training course. On average, employees aged between 35 and 44 received four days’ training each while aged 45 or more benefited from more than three days. A promotion and mobility charter has been adopted to facilitate employees’ mobility within the Group. This charter specifies the principles and means of supporting its personnel in this respect, and defines standard procedures applicable to all employees along with objective assessment methods based on skill levels. Over a three-year period, it has enabled nearly one in four employees to change jobs. Action has also been taken to foster the retention of seniors in their jobs. Personnel with the highest potential are supported by in-house schemes to promote excellence. The professions and expertise of the Group’s teams are spotlighted by the Eiffage Institute, the Careers Challenge and the Winter Challenge. 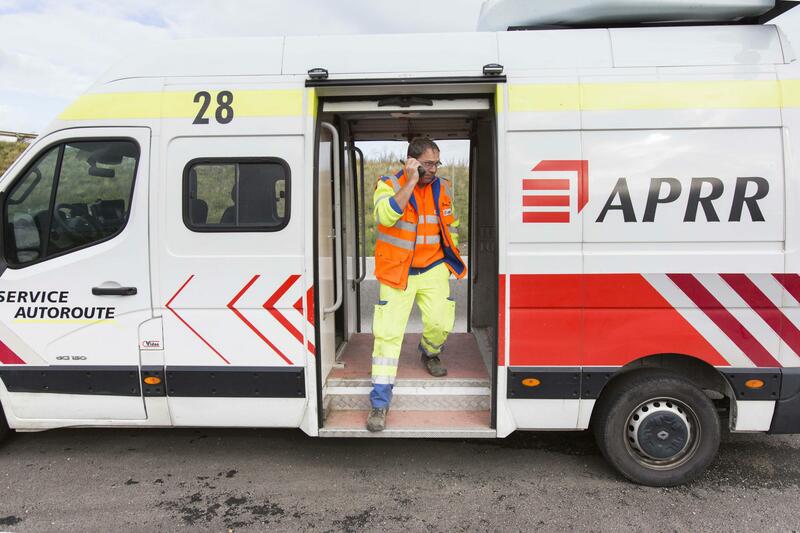 Since 1999, APRR has operated a training centre dedicated to safety professions in Bourg-en-Bresse. This centre trains 700 people a year, raising their awareness of safety issues in their working environments. To prevent and detect psychosocial risks, APRR has set up multidisciplinary teams combining social and medical experts and employees who work together to maintain a proactive watch over Group employees. APRR also raises the awareness of this issue among managers who receive training in practices to be adopted in their work environments and team management. APRR takes a wide range of steps to enable all its employees to develop their careers within the company. As a player making an active contribution to regional economies, APRR is also focused on its social responsibilities. Its human resources policy reflects the simple principle of enabling all personnel to play their part in achieving the Group’s missions. APRR implements a comprehensive policy of providing its employees with remuneration and social benefits rewarding their skills and results.